While it does cost a little extra money it is not nearly as expensive as you think. There are plenty of affordable accounting companies or freelance accounting experts which would be more than happy to work for you. Think about it like this: would you rather do the accounts yourself, save money short term, and then make a huge mistake costing thousands of dollars? Or would you rather outsource your account, spend a little extra money short term, and save thousands long term? 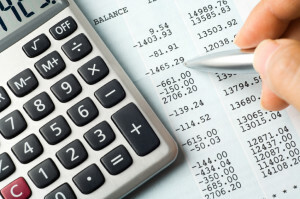 The answer is pretty obvious, and that is why it is necessary to outsource your accounting.